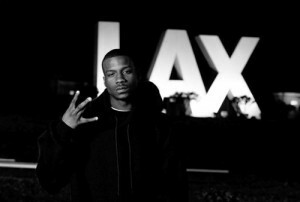 In a recent article done by allhiphop.com, Jay Rock revealed his top five favorite MCs, dead or alive. Considering he’s one of the leaders of the “New West” movement, the results may surprise you! It also turns out that Jay and new label mate Kutt Calhoun share two favorites. Click here to read the full post.